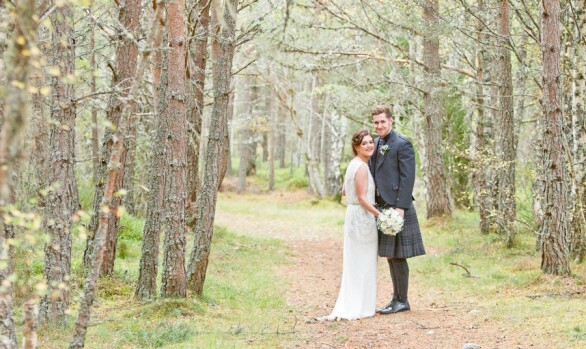 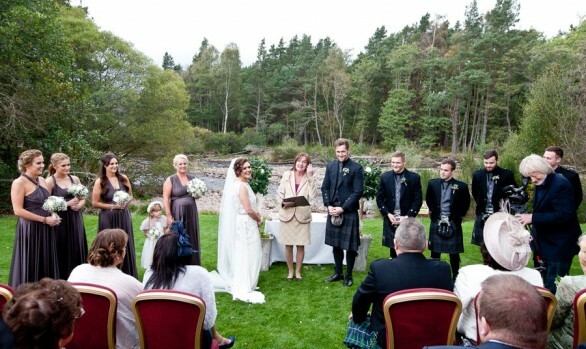 A Speyside wedding is a photographer’s dream with the stunning scenery for a backdrop. 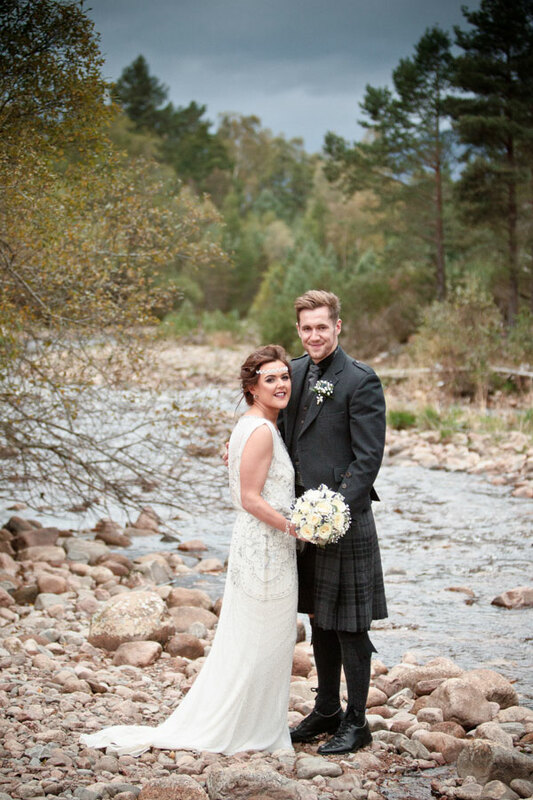 If you’re planning your wedding in Grantown, Aviemore or Boat of Garten or anywhere else across Speyside, I’d be happy to discuss your wedding photography with you. 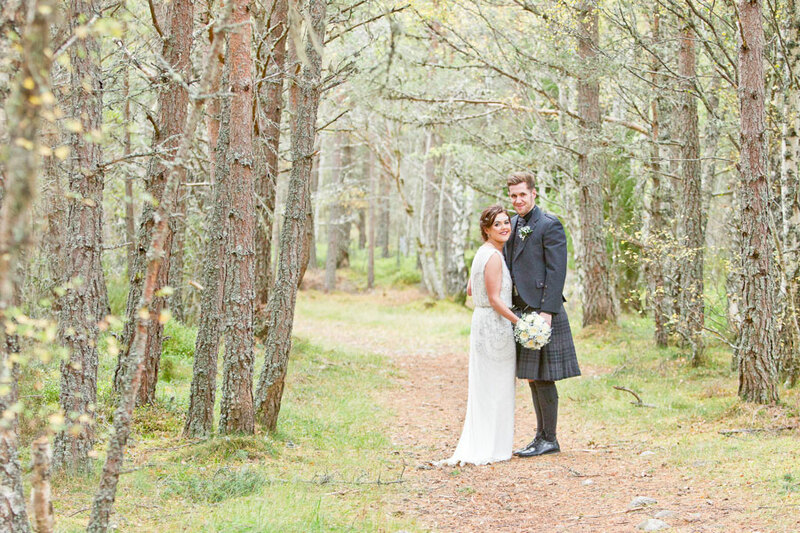 Below are a selection of my Speyside wedding photographs, which should give you an idea of my style and candid story telling approach. 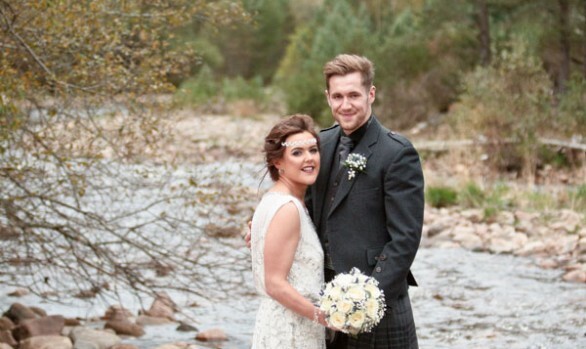 It’s important to me to get to know each couple and find out what you want to capture on your wedding day: from the important family photograph with granny, to a romantic landscape shot – weather permitting! 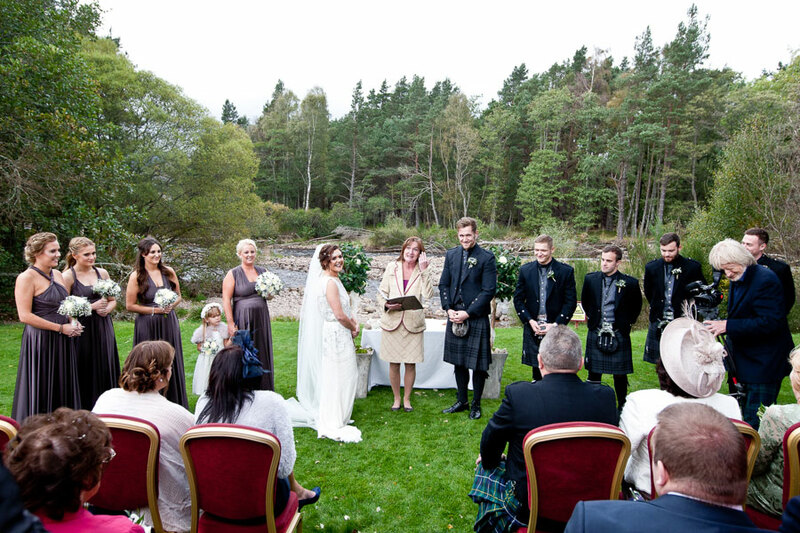 – showing off your Highland wedding background.